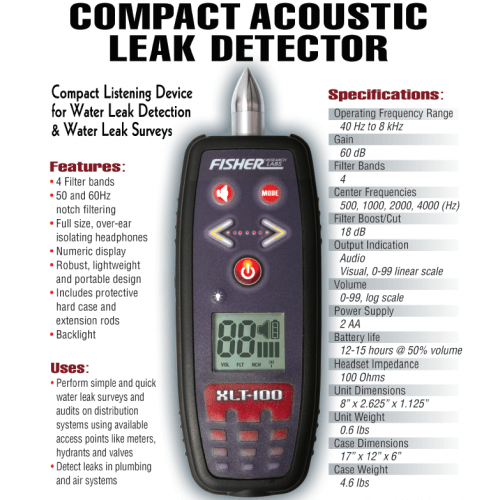 Fisher's new XLT-100 is a compact acoustical leak detector designed for quick survey applications. 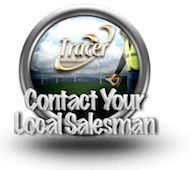 Simply and quickly perform water leak surveys and audits on water distribution systems with readily available access points like water meters, fire hydrants and valves. 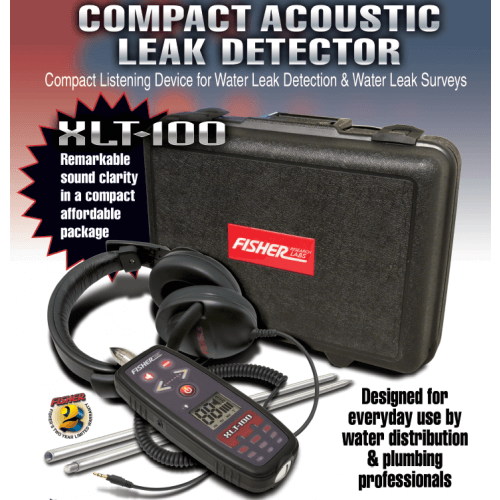 The XLT-100 is a good entry choice for plumbers who want to add leak detection to their portfolio. 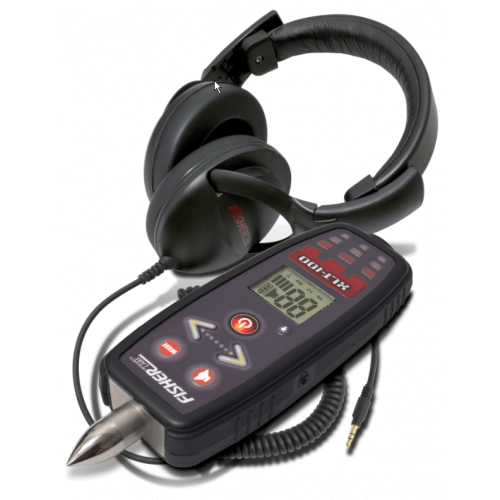 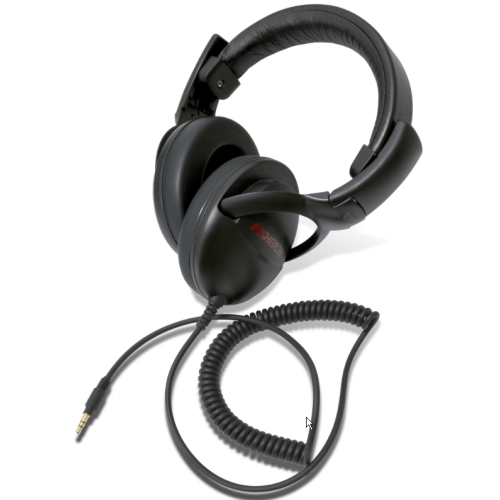 The XLT-100 is made in USA. 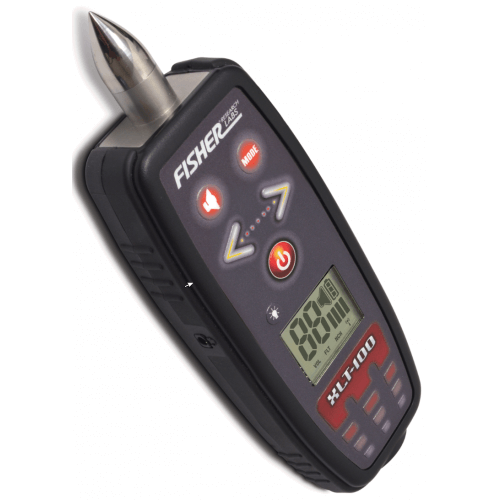 Dimensions: 8" x 6.25" x 1.125"
Case Dimensions: 17" x 12" x 6"